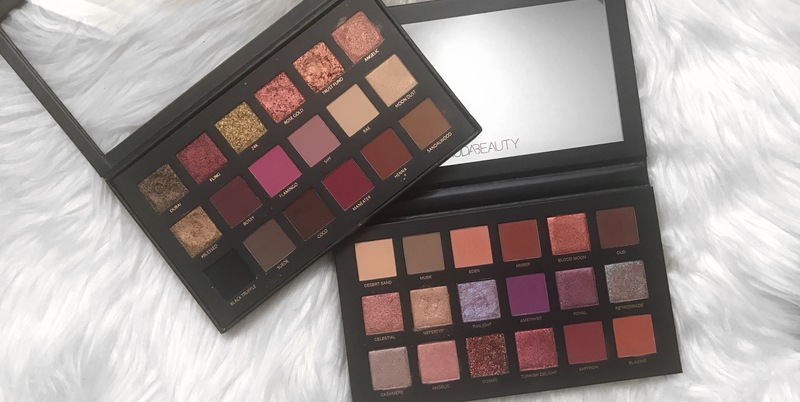 Following the success of her limited edition Rose Gold palette, Huda has released the Desert Dusk which launched in Australia as couple of months ago. I thought it would be interesting to compare shades, packaging etc with the Rose Gold palette as it was her first palette – I’m interested to know if she had any learnings. Because I’ve been busy/lazy, I hadn’t put up a review of the Rose Gold palette – so this will serve as a review of both! Ah yes, the much anticipated Urban Decay Naked palette. 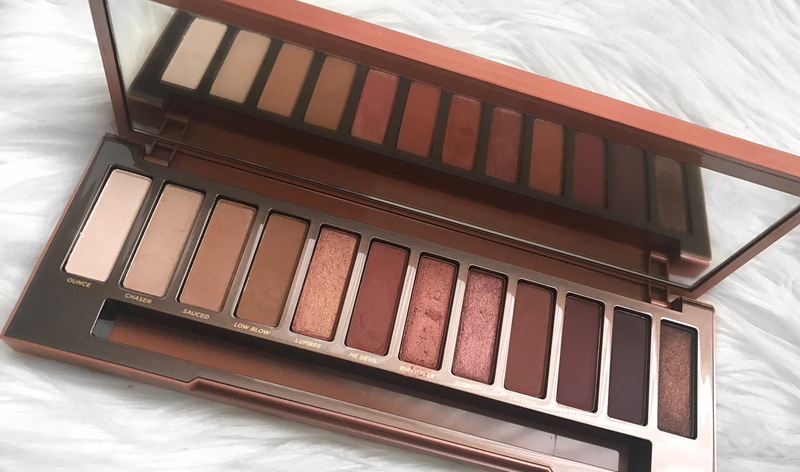 I have maintained for a very long time that the Urban Decay Naked palettes aren’t all they’ve been hyped up to be. When asked what the best neutral and versatile palette is (especially for medium to darker skin tones) I always recommend the Too Faced Chocolate Bar palette over any of the Naked palettes as the warmer tones, inclusion of darker shades, pops of colour and creamy pale shades can take you from day to night and is easier to work with. *and breathe* That was a long sentence. 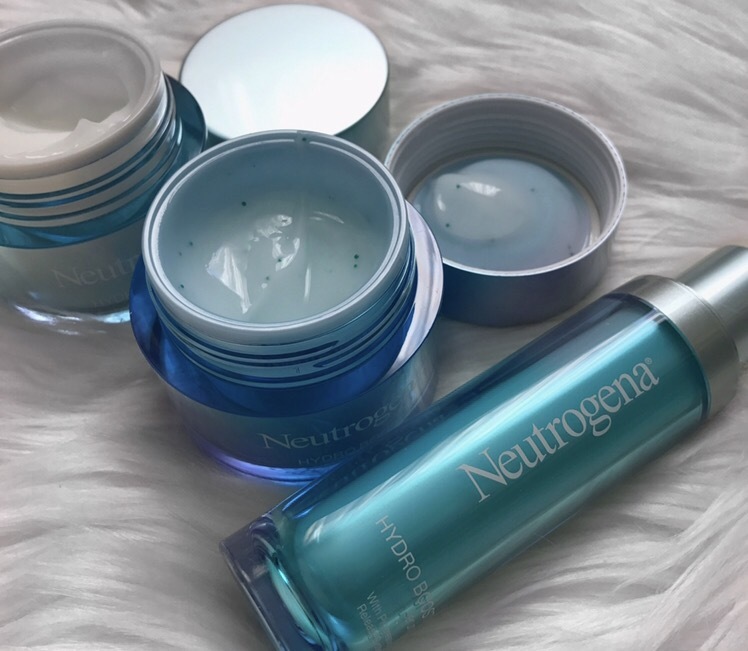 So, Neutrogena is half price at Priceline (27/9 – 28/9) so I thought this would be the perfect opportunity to show you my favourites! Unfortunately, the Light Therapy Acne Mask is not on the 50% off sale (review coming soon), but it is 30% off and there are plenty of other products to choose from. Neutrogena Face Wipes have been a forever favourite. In fact, these face wipes are my most purchased skin care item. I have been repurchasing these for the last 2-3 years. Available in normal and night calming, the cloth is thick and soft, there is no excessive amount of liquid and no stinging! The best part of having the thicker cloth is that you get more use out of the one wipe. Neutrogena Hydro Boost Sheet Masks are a must before I do my makeup for a special event. 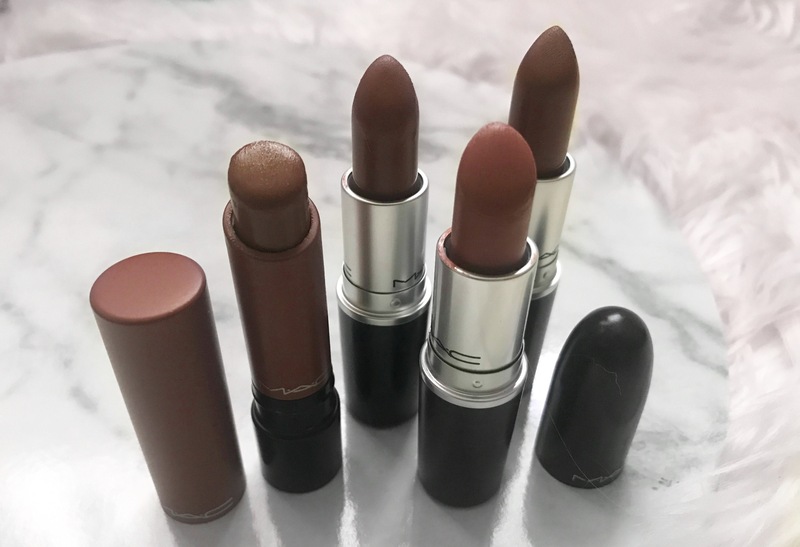 It adds so much moisture and plumps my skin, providing a soft and smooth canvas to apply makeup onto. These come in packs of 5 and are individually sealed. Be careful if you have rashes or get itchy eyes in Spring (damn you hayfever! ), as it can sting, in which case – do not use! BYS Think Pink Eyeshadow Palette – an Anastasia Beverly Hills Dupe? Now this one here is the BYS Think Pink palette and is an 8 shadow palette in a plastic case, not 16 and in a tin like the ones you’ve probably seen. Aaaaaaaaaaaand its RRP is only $6.95 – madness! WAIIITTT! If you haven’t seen my youtube vid of this palette make sure you click here! Phew, ok. Where were we?